CAKE Amsterdam: High Tea Party! High Tea, a photo by CAKE Amsterdam - Cakes by ZOBOT on Flickr. 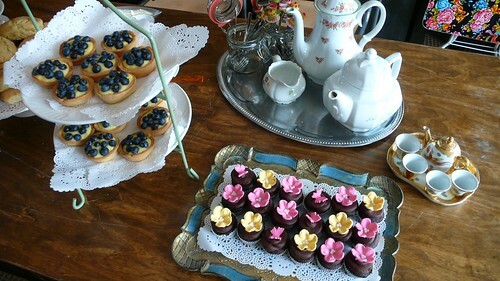 High Tea made by Sterren van de Hemel Catering and CAKE Amsterdam!